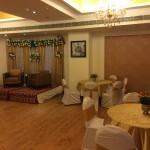 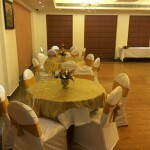 Madhuban offers a great venue for pre wedding events, having a capacity and specializing in catering for upto 200 people. 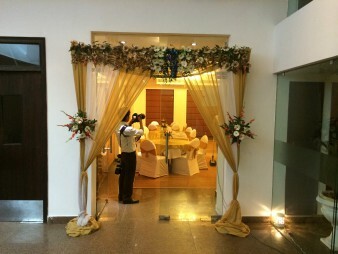 We offer dedicated catering & events team enhanced by meticulous detailing elevating your celebrations to an extravaganza. 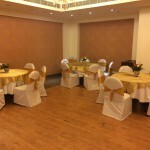 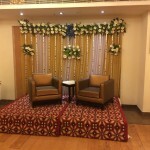 Let us arrange your Pre-wedding functions with coloured decorations and stage set-ups for your traditional Indian ceremony.